Looks are the most important thing for any human. Whether you are 16 or 60, you just want to be beautiful. But everybody has a style pattern. We dress up ourselves according to that pattern. We change this pattern during different period of time. And we name that pattern as fashion. Who decides on what is the fashion at a particular period of time? An interesting question! We dress up according to that fashion decided by some other people. Irony! right. But that some people literally breathe fashion. They are fashion designers. They know the pulse of the current trend. They literally decide the pattern in which we should wear daily. They even design the way a celebrity looks. They do some magic and their fashion just elevates the beauty of any celebrity. Celebrities breathe fashion. They have to be beautiful even in their PJs. So they make sure they know the trend. They watch the current fashion like a hawk. So who better knows fashion more than celebrities? To adorn a trendy look, designers are the good choice But celebrities are the best choice. Luckily, we have some celebrities who have their own fashion line. Let’s take a look at those fashion lines. If we hear the name Sonam Kapoor we are at once ready to have a look at how she dresses. Since she is the epitome of fashion. Each day, she looks different in a different way. We don’t know how she manages to show versatility in fashion this much. Wearing a dress designed by her is a dream come true for us. But that dream has come true with the fashion line introduced by her and her designer sister Rhea. They have come up with a fashion line “Rheson”, which is a combination of their names Rhea and Sonam Kapoor. Also it reads as “reason”. 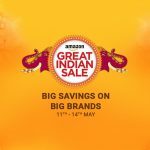 This line includes tops, tees, jackets, pallazo, sarees and handbags. This design is especially for young girls, who celebrate fashion. They have launched this line on May 12 at Shopper stop store. 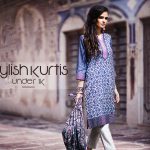 This is the most affordable fashion line as it ranges from Rs.400 to Rs.4000 in the sizes from extra small to extra large in UK size 6 to 16. Not everybody has a body of a model. Mostly designs are made according to the superficial models shape. 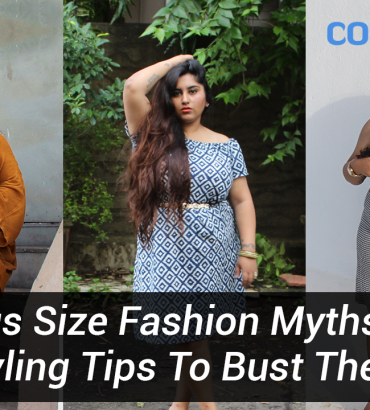 But their designs are made to fit according to an Indian body shape. It was the idea of fashion angel Sonam Kapoor to start this fashion line. And they did it without any pressure and now it is the famous fashion line in India. Another diva that has her own style in everything she does. Elegant dressing is her trade mark. She looks beautiful in almost any dress. She in collaboration with the brand Van Heusen have come up with her fashion collection “All about you”. As the name suggests it was started to make you dress up to make you feel like yourself. 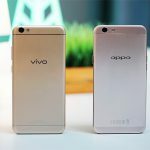 It was launched on 20th October. She closely works with in-house design team of Myntra and French design agency called Carlin and develops this beautiful range of clothing. These designs usually has a mild and a decent look. 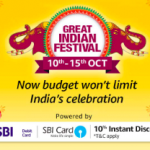 Its price range starts from Rs.1500. Their fashion slogan is, “You are with you”. It is designed to depict your own style. Also Deepika is involved in latest vogue eyewear. She looks really adorable in those eye glasses which has made it a must-buy product for anyone. 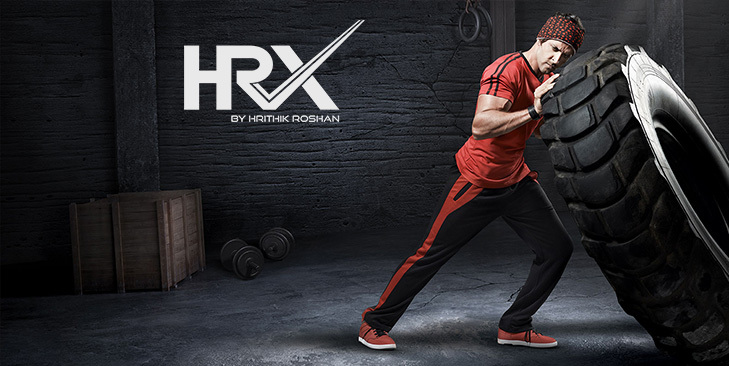 A stylish and a fitness icon Hrithik Roshan also has a fashion line for training apparels and accessories. It was started in 2012 by Roshan and Exceed entertainment. Afzar Zaidi from Exceed and Sid Shah from The wild east group have collaborated with Hrithik in making HRX a brand. This brand is for fitness freaks hence comfort is given more importance than the looks. Wide range of active sports wear, casuals and foot wears are available for both men and women. The apparel is designed in slim fit with light weight and high quality material. 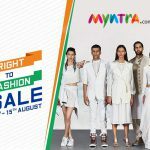 Myntra has combined with HRX in 2013 and it has 51% stake in HRX. A multi-talented celebrity Karan Johar who is a costume designer, host, actor, director and producer. He has also tried to play with designing apparels. He has joined with Vero Moda and designed exclusive women wear “Marque”. It is a designer limited edition collection in Vero moda which features mostly party wear dresses. So these collections will make you glow and make you look attractive in the crowd. Actress Kangana Ranaut has combined with Karan Johar and walked the ramp for Vero Moda’s Marque. These collections are designed to match the latest trends with posh look. Everyone is aware of Salman Khan’s charity organization Being Human. It has its own fashion brand label with the same name. 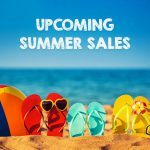 The unique aspect here is that the money from the sales goes to charities. The brand has come out with some trendy tees, jackets, comfortable trousers and denims. As Salman Khan is well known for his flair for fashion, this is one brand that can’t go wrong when it comes to style. 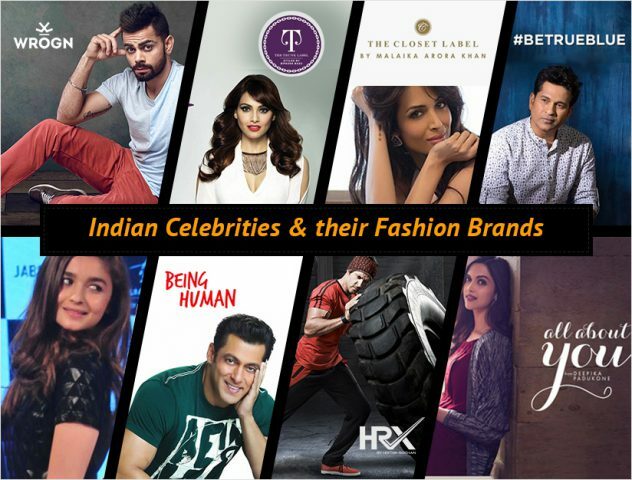 Being Human now has flagship stores in Dubai as part of Splash stores. Keeping Salman’s international fan base in mind, this is one store that can definitely go the extra mile on a global scale. 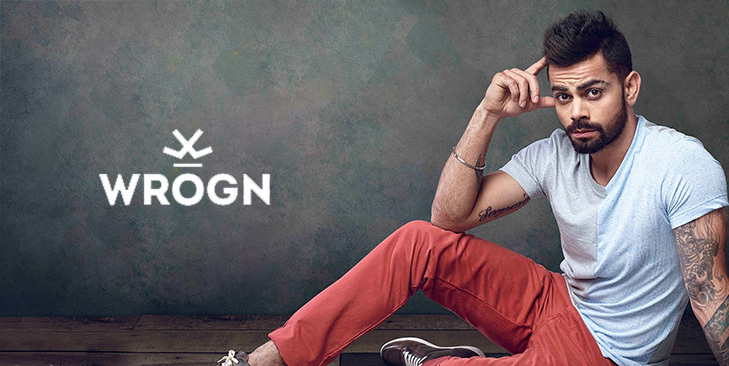 The ever so stylish young cricketer lends his name to the youth fashion brand Wrogn. This brand is known for its quirky designs and deliberate attempt to ditch conventional fashion. The nonconformist clothesline reflects his inner aggressive drive. The label includes some fantastic tees, shirts, chinos, slim fit trousers and casual jackets. 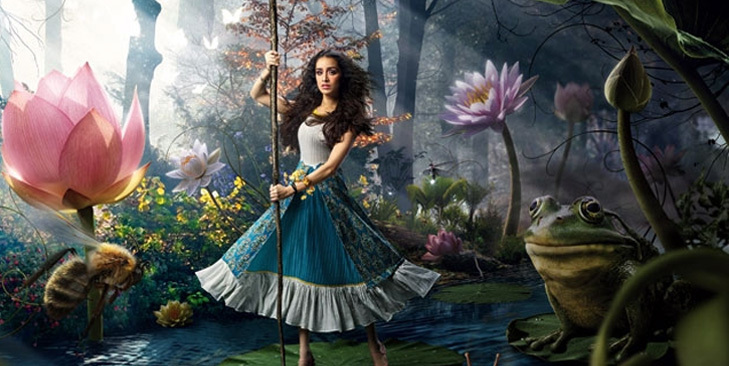 Shraddha Kapoor’s brand name Imara is one to look out for. The brand experiments with ethnic designs to reflect the spirit of the stylish Indian woman. It is inspired by modern women and aims at reviving conventional Indian attire. The brand adds a modern twist to Indian attire and presents them in a contemporary look. The actress has stated that it had always been her dream to have her own fashion line and she has partnered with Anjana Reddy of USPL. The brand is reasonably priced with clothing starting from 699INR onwards. One of the most popular and sought after actresses today, Alia Bhat’s style has received many accolades. And the good news is that she has partnered with Jabong to bring out her unique clothesline. 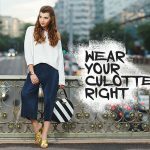 Her brand will showcase a youthful and trendy style. 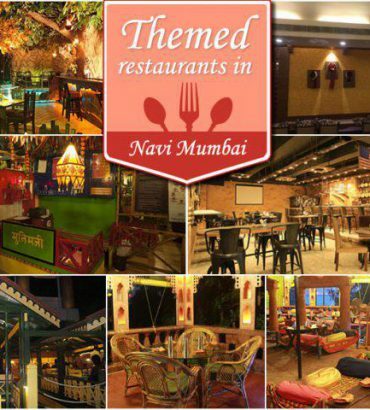 It includes denims, dresses, tops and it caters to the below 30 age group. The brand also includes a lot of clothes under the fall and winter range such as sweat shirts and jackets. Alia’s love for animal prints is also shown in her designs. She credits celebrity designer Manish Malhotra as being her inspiration behind her own label. John Abraham was one of the first male actors to come out with his fashion brand. He had partnered with Wrangler to launch a premium prêt denim line with denims for both men and women. John was reported to have been involved in every stage of the brand, from designing to its launch. The line reflects what he would wear in his everyday life. The brand has straight legged jeans, linen shirts and low rise fits for the men. For the women, there are halter cut pinafores, racer backs and form fitting trousers. And this is one brand that is not afraid to experiment with color. The colors range from azures, deep greens, salmon pinks to metallic greys. 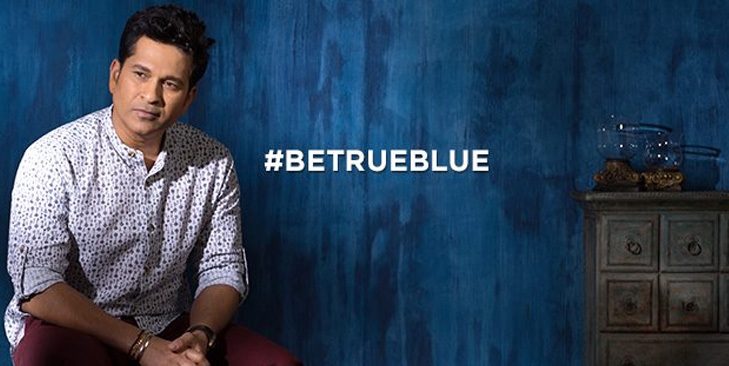 Tendulkar has paired with Arvind Fashion to bring out the label True Blue. This label is launched on Myntra’s online platform and keeps his individual style in mind. The brand embodies his belief that fashion should reflect an individual’s own style. 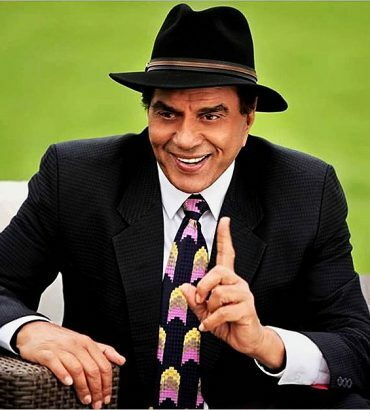 The brand has brought out summer suits, t-shirts, chinos and waistcoats which have his personal touch. Malaika Aurora khan is a slim beauty who is known for her trendy looks. 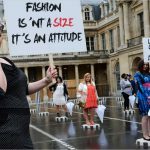 She owns an online fashion store Turquoise and gold and online fashion label TheClosetLabel.com for women with almost any shape or size. Her brand motto is that all women should be stylish everyday. Whether you are exercising or meeting business clients or in any big festival, you should be stylish. This apparel is designed and sold in affordable cost with high quality. V- Neck tight tees, shorts, palloza pants and one shouldered dress are some of the attractive collections of this brand. Their apparels are available for almost any occasion such as lounge, swimming, sleep, sports. The glamorous queen Bipasha Basu is a fashion icon who has her own style. Fashion clothing is not complete without adding accessories to it. Knowing this little secret, Bipasha Basu has started her own fashion line eshop thetrunklabel.com. It features large collections of shoes, bags, belts, jewellery in a trendy and unique design. If you have a craze for accessories, you should check out this online store for a high quality designer pieces. Suzanne Khan was ex-wife of Bollywood actor Hrithik Roshan. She has 15 years of experience in designing and also she has done a graduation in interior design from Brooks. Her interest in interior design has made her start her own interior design label thehomelabel.com. Unique and superficial designs for kitchen, dining, bathroom, living room, wall decor, bar accessories are displayed under this fashion label. If you are interested to design your home elegantly, this online store should never be missed by you. 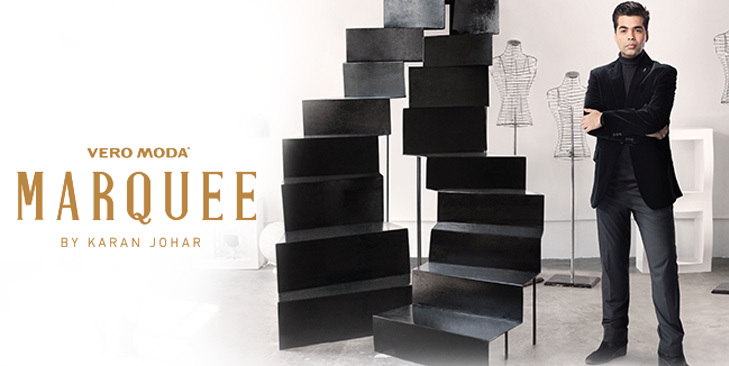 The Mumbai based designer Preetha Sukhtankar has initiated a fashion line thelabellife.com. she has more experience in designing. 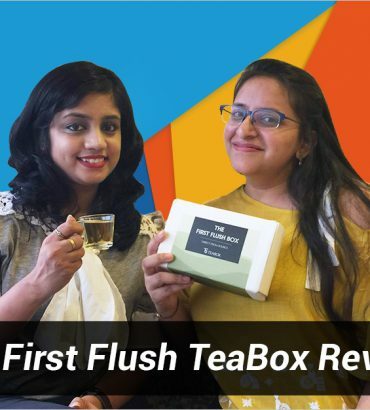 She has combined theclosetlabel by Malaika Aurora khan, thetrunklabel by Bipasha Basu and thehomelabel by Suzanne Khan into one and formed thelabellife. This fashion store collaborated fashion apparels, accessories and home decor into one big online store. So you can find all the designer necessities in one place itself. 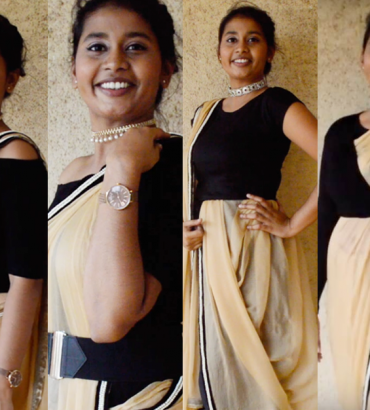 This fashion store is a brain child of Preetha and she is the CEO of the label life. 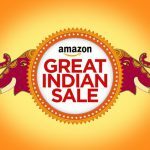 Recently, Amazon India has started to sell apparels and accessories from the closet label and the trunk label. As you can see, over many years, mostly our fashion repeats in a cycle. Though it is inspired from old fashion, to make it look latest and trendy is in the hands of the fashion designers. Everybody wants to look beautiful. Check out all the fashion icons and be up to date in fashion. Try different styles and be unique in your own way.